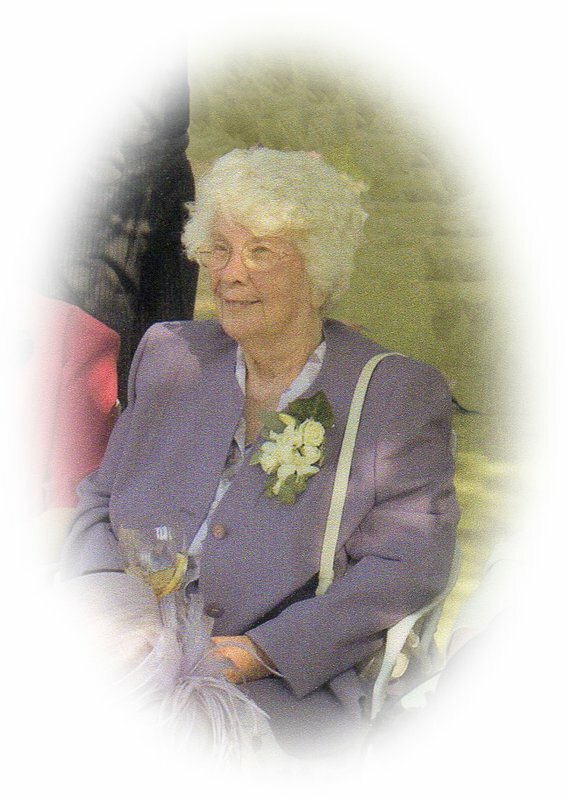 On her 94th birthday Sunday 30th April, Vera, formerly of Alphington, died peacefully at Parkland House after a long illness. 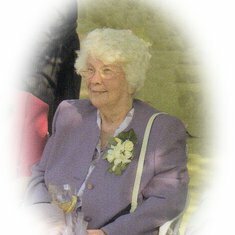 Beloved Wife of the late Viv, loving Mum of Richard and Judith, treasured Nan and Great-Nan. Funeral Service Friday 12th May St Michael and All Angels Parish Church, Alphington 2.00pm followed by cremation. Donate in memory of Vera Be the first to donate.